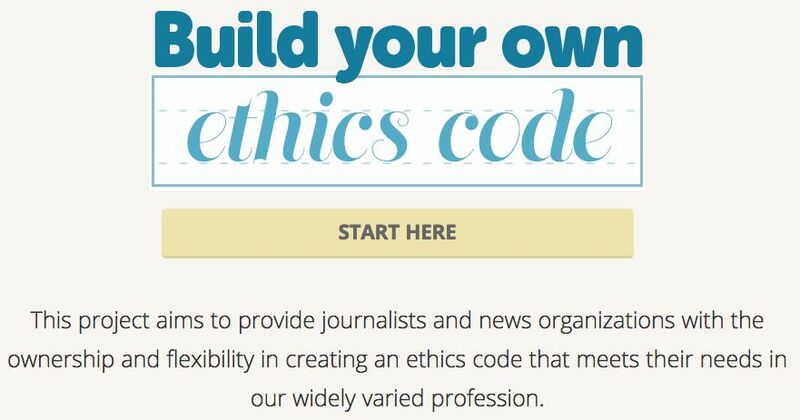 I taught a class today in professional codes of ethics for various media careers. A central point of the class was to discuss whether and why ethics codes should be updated: How much do they present timeless principles and how much should they provide specific guidance relevant to today’s ethical situations and challenges? We discussed native advertising, product placement as efforts to blur the lines between advertising and news or entertainment, including the Cities Energized paid post in the New York Times. I also cited blog posts by Tom Rosenstiel and Tim McGuire about the relative merits of independence and transparency as core principles of journalism ethics. I also cited Bob Steele‘s 10 questions to make ethical decisions as advice that is as helpful making ethical decisions today as when he first published them in 2002.